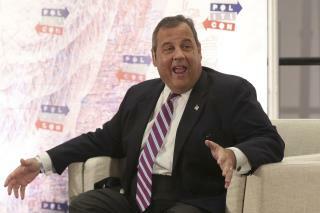 Our Next AG: Chris Christie? Trump needs Christie so he can drain more of his swamp creatures. Just the fact the Trump would even consider appointing this sleazebag is proof that he really has no idea whatsoever what a responsible candidate should be for any office. WTF, here's a list of the worst we could find? Looks like a list of next season's biggest losers.